League fee is $35 for Elmwood members only. A discount fee of $25 per league will be offered to those players that join a different league or leagues while that member is currently a member of another league or a current member of the OFCRB challenge ladder. You will be given a fee sheet, which you must take to the front desk to pay your fee. 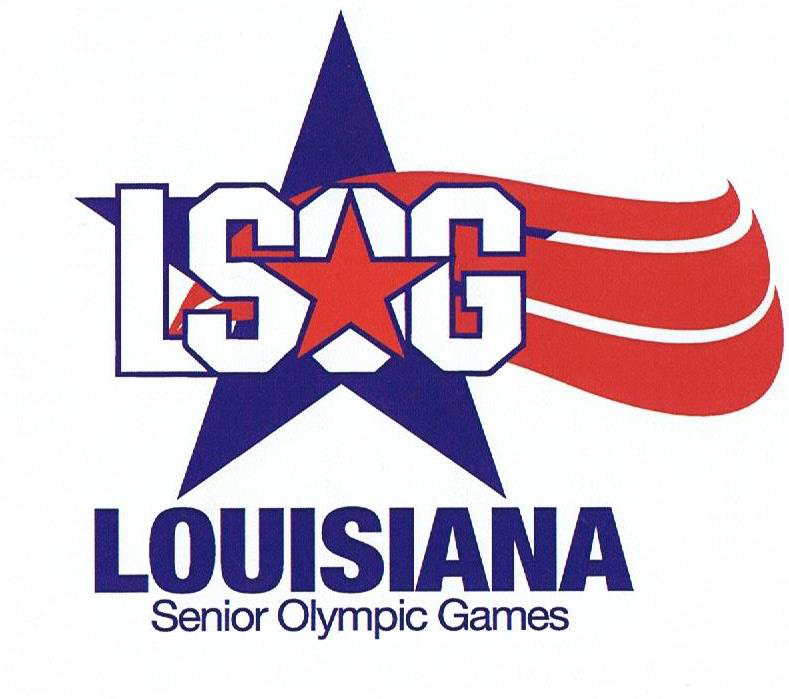 (NOTE) League members must have a current active membership at Ochsner Fitness Center Harahan Club or equivalent, to participate in racquetball leagues at OFC Harahan Club. Courts will normally be 1, 2 & 3 from 6:00 PM to 10:00 PM available on a first come basis for scheduled matches only (see court use below). On Saturdays the hours will be from 9:00 AM to 2:00 PM. Matches will normally consist of three (3) games to eleven (11) points. Players will play all three games and then record the total scores on score sheet beside court 1. REASONS FOR REMOVAL: League participation and good sportsmanship are a must if the leagues are to be fun for all members. When the spirit of fair play and/or participation is abused by someone in the league it affects the whole league. Therefore any league member that plays in a manner which poses a danger to other league members or who is repeatedly abusive and/or continually demonstrates unsportsmanlike conduct may be removed from the league by the league manager. Any league member that Forfeits four (4) or more consecutive matches may be removed from the league unless that league member can furnish just cause to the league manager. Any league member once removed may appeal the removal in writing to the "Elmwood Racquetball Program Manager", Al Schof. Written appeals should be submitted to ASchof@Ochsner.org within 10 days from notice of removal to be considered. PLAYOFFS: Each player's lowest two scores will be eliminated and replaced by the player's average score at the end of the league. If a player has unplayed matches, then up to two of them will be replaced by the player's average score first. At the end of the league play schedule, a tournament will begin for all players that qualify by not having more than 20% of total scheduled matches forfeited &/or unplayed by the last day of the league. Players will be seeded in order of total points received during the league play schedule. The type of tournament will be determined by the league manager depending on the number of players and the type of league. Normally the playoff will be a single elimination tournament but this could change. EXCEPTION: Any player that is participating in a USAR sanctioned tournament during a scheduled match can request that match be cancelled and both players will receive their average score for the match at the end of the league unless both players elect to play the match on another date. The player must email Al Reagle with details of the conflict so the match can be cancelled on the schedule. A copy of the email should be sent to the other player to inform them of the cancellation. EXCEPTION: Any player that has an injury preventing them from playing a scheduled match without further injury may request a "medical cancellation". The cancellation must be approved by the league manager. The player must also email Al Reagle with description and prognosis of the injury so the match and/or matches can be cancelled on the schedule and both players will receive their average score for the match at the end of the league unless both players elect to play the match on another date. LEAGUE STORM POLICY: In the event a severe storm in our area results in evacuations and/or puts you in danger such a way as to prevent you from getting to the club safely, any scheduled league match not played during that event will be treated as a tournament cancellation. If a player decides to evacuate prior to official calls for evacuation, that player should contact the league manager plus their opponent to insure the cancellation. A tournament cancellation means if the match is not made up before the end of the league the players will receive their average score for the league. The league schedule will not change unless the club closes. If any scheduled play date on the schedule is in conflict with club activities, that date will be eliminated and the rest of the schedule moved ahead accordingly. It is your responsibility to contact your opponent and the league manager if you have a schedule conflict. Your opponent may have something else they could do also. See "Forfeit Rules" on the web and posted by court 1 as they apply to leagues. We're all out here to have fun and play a little racquetball so please try to do your part to keep the leagues running as smoothly as possible. If you have any questions about a league you should contact the league manager for that league and discuss it with them. See list of league managers below. Scheduled match. Note: Scheduled matches are to be timely and not expected to run over the reserved time because of starting late and/or long warm-ups. If your match is running over because you started late, you may be asked to leave the court and finish your match when another court becomes available. Matches from a different time slot after receiving permission from league manager. Makeup matches after receiving permission from league manager. Doubles between 4 league members after receiving permission from league manager. Note; Players must accept a challenge from league members waiting to play. If any non-league member is playing while a league member wants to play, the non-league member will be asked to leave the court with the league member replacing that person. Singles game between two league members. Note; Players must accept a challenge from league members waiting to play. If any non-league member is playing while a league member wants to play, the non-league member will be asked to leave the court with the league member replacing that person. League manager will make the final decision in all disputes concerning court use. Courts #1, 2 & 3 are reserved for league play during the designated hours but may be used by non-league members at the league managers discretion. We request players wear "approved protective" eye wear at all times when playing racquetball.